A trader, investor, consultant and blogger. I mentor Indian retail investors to invest in the right stock at the right price and for the right time. 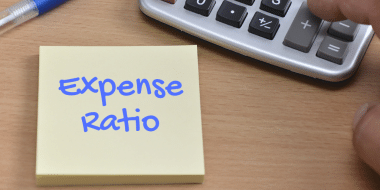 Everything An Investor Needs to Know About Expense Ratio Before Investing In any equity Mutual Funds in Indian Markets in an easy Question and Answer Format. 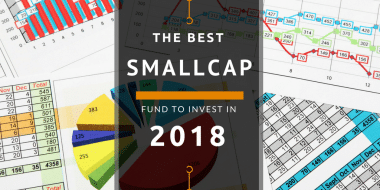 What is EPS & How I Use it Differently to Invest in High PE High Growth Stocks? 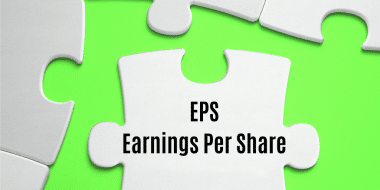 Everyone knows EPS is earnings per share but how to use it effectively to invest in stocks? What if I say Page Industries is one of the cheaper stock to invest into? 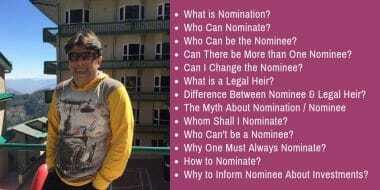 Nominations – Why Every Investor Should Add a Nominee? Growth Or Value Investing – Which One Is Right For You? Growth investing or value investing which one is right for an investor. Growth at what price and when the company invested as a value pick will make it happen? What happens to the invested amount in a fund that isn’t accepting new investments? What an intelligent investor should do about it? Chit fund makes the adrenal rush just for being part of the lucky draw. 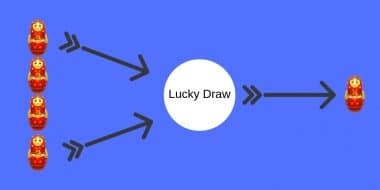 More important once in the tenure, winning the lucky draw is sure which is the key to its success. We will find the best value-oriented mutual fund to invest in 2019. 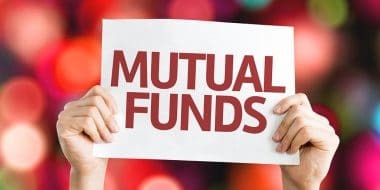 A new category for mutual fund investor that didn’t exist in 2018. It is that part of the year where I pick from all the articles I have written in 2018 the one that my readers preferred reading and sharing with their friends the most. What is Free Cash Flow & Why It is Important for Investor to Consider? 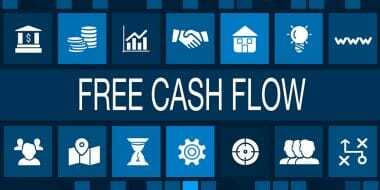 What is free cash flow or FCF? How Free Cash Flow is Different from Operating Profit? 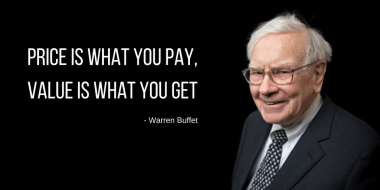 What is Ideal Value of Free Cash Flow? What I Prefer in companies cash flow? Index Funds Vs Mutual Funds – Why It Makes Sense To Invest In An Index Fund in 2019? 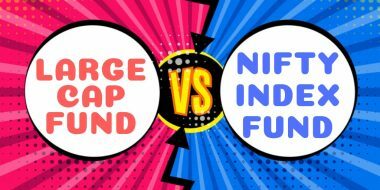 How Index funds differ from the traditional large-cap fund? Why it makes more sense now after the new SEBI guidelines to invest in an index fund over a large-cap fund?